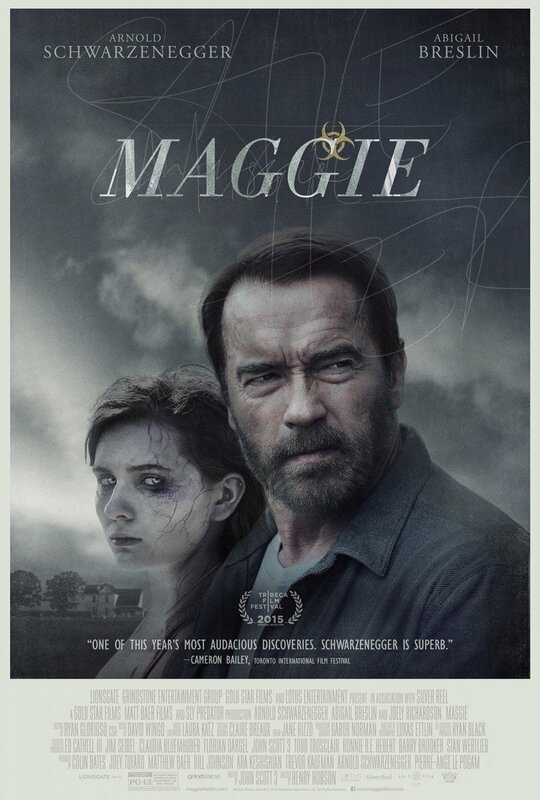 Maggie DVD and Blu-ray release date was set for July 7, 2015. Maggie and her father hoped to escape the worst of the zombie apocalypse. They hoped that their rural home on their farm would keep them safe from the rampaging hoards in the cities. However, that hope comes crashing down as Maggie manages to get infected by the disease that started the out break in the first place. Racing against time, Maggie's father tries to keep his daughter safe and find some way to keep her from becoming part of one the mindless zombie hoards.